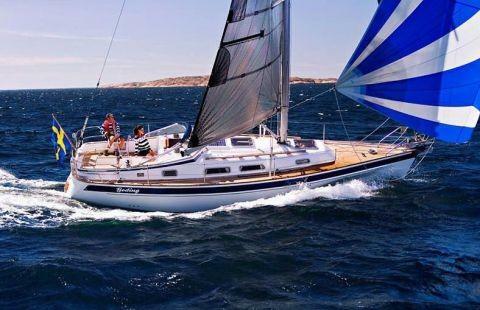 Are you interested in a sailing yacht or a charter sailboat in Norway? Would you like to enjoy a sailing trip or sailing vacations in Norway? 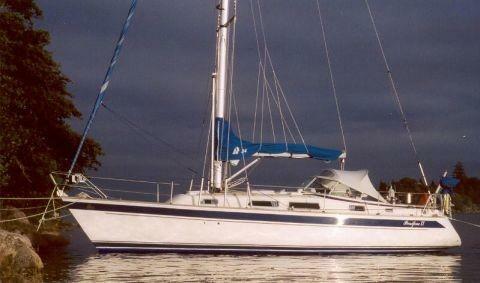 Cheap rental of charter boats and yachts wanted? 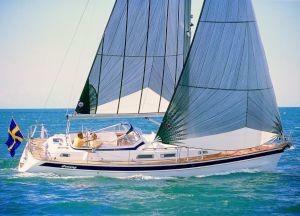 Welcome at Happycharter, your specialist for sailing and sailboat charter. Contact the boat owner directly. 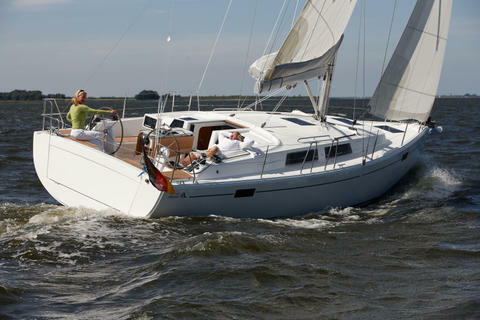 Do you offer charter boats (e.g. sailing yacht in Norway)? 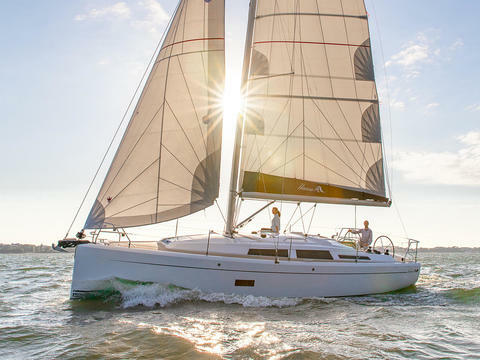 Would you like to see your charter yachts at Happycharter? 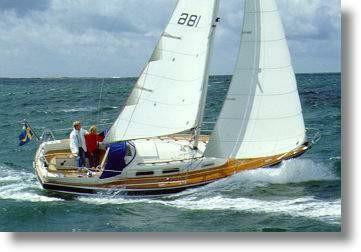 Sign up and make a presentation of your sailboat with us!